F.J. Moore Flanges Provide A Higher Quality Finished Look And Unique Features For Better Protection And Reliability. 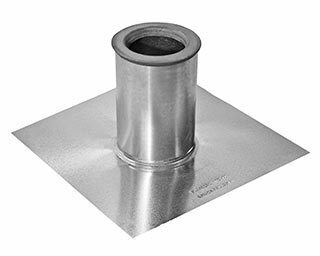 If you take pride in the details of your work as a builder, roofing contractor or your home as an owner, the quality, look and ease of installation of our vent flanges is an easy choice. 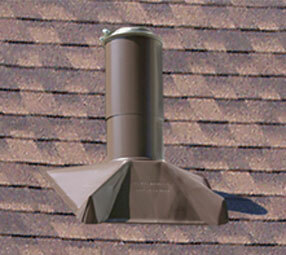 The base is adjustable to the exact roof pitch and the preformed top fits the inside of the plumbing pipe without obstruction. A telescoping design allows for expansion and contraction of the roof, or building settling, with no movement at the seal. There are no rubber components to split or crack from the sun and weather. 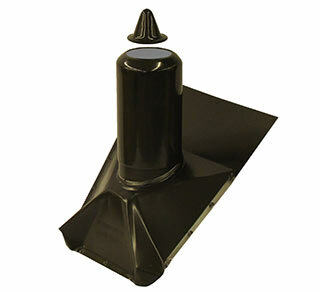 Exposure to the elements will cause rubber to deteriorate, allowing water penetration past the seal. 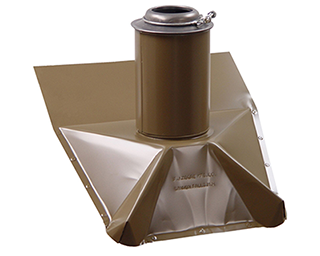 For more detailed model descriptions of our roof-mounted vent pipe flanges/flashing, please look around the site, contact us for a free brochure, or Print Product Brochures. Choose the model for your application and order online. 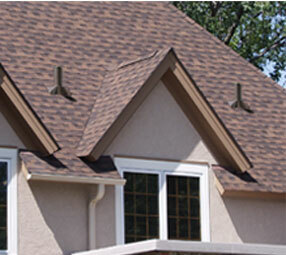 F.J. Moore proudly serves our stocking Wholesalers in the Upper Midwest – MN (Mpls/St. Paul, Rochester), WI, IA, ND and SD areas. Online orders are shipped throughout the U.S. 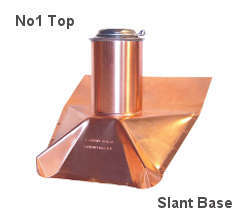 Instructions for measuring roof pitch and the flange size you need. 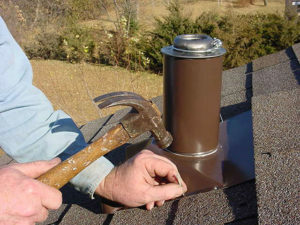 Measure the inside diameter of the plumbing pipe, the pitch or slope of the roof and download instructions for installation. Rodents have teeth that continually grow causing jaw pressure. To relieve this pressure, rodents will chew on various materials. 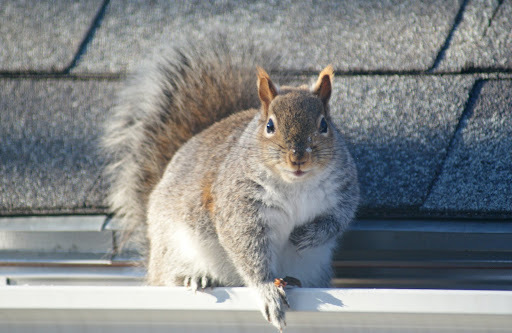 Rodents have been a problem for lead flashings. 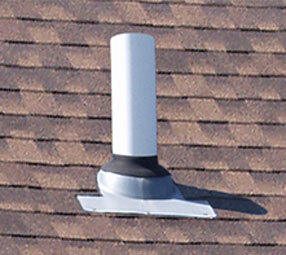 The Olson Top, on the F.J. Moore Base flashing, has been our answer to this problem since 1978.